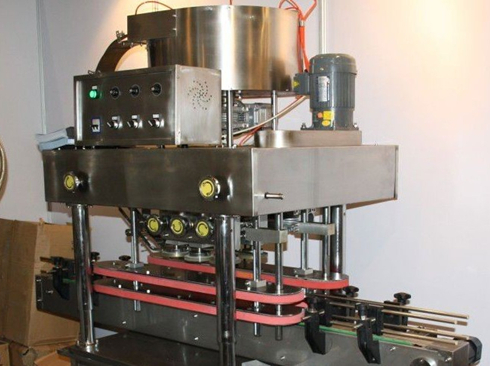 Ⅰ.4 heads automatic thick sauce ketchup glass bottles linear filling machine. good adaptability, being easy to use and convenient to maintain and so on. 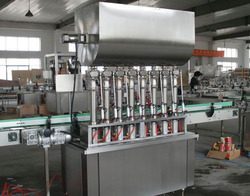 2.The part of machine which touches food are mainly made by the high-quality stainless steel, which makes dismantling, assembling and cleaning more convenient. 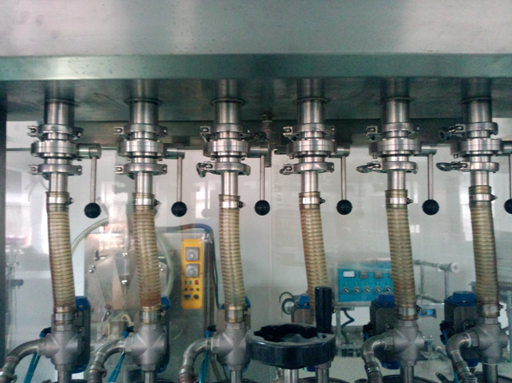 machine high degree of automation, stability, easy to adjust, or replace the bottle cap when not spare parts, just make adjustments to complete. 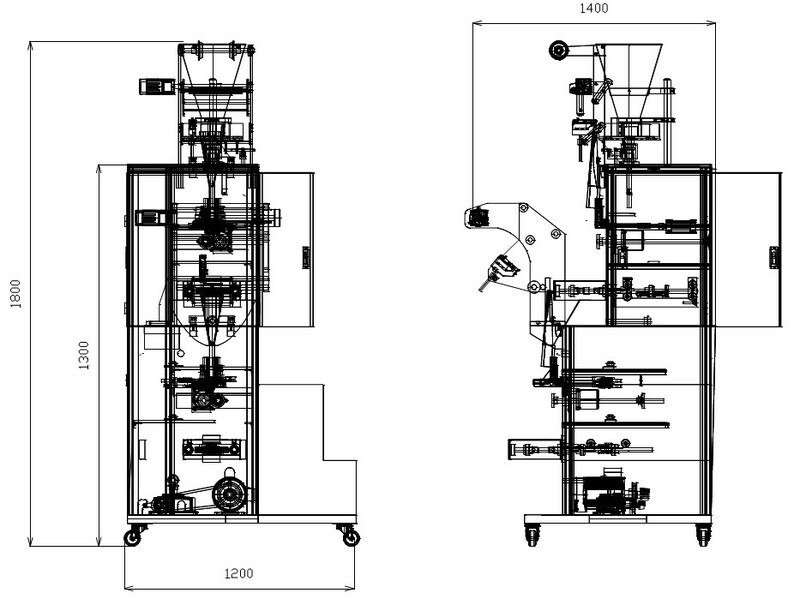 ●The famous high precise serve motor drives the labeling head and controls to convey the labels. ●The separated clutch makes the strain more balanced. It ensures accurate labeling. ●The human interface can be operated in Chinese and English . 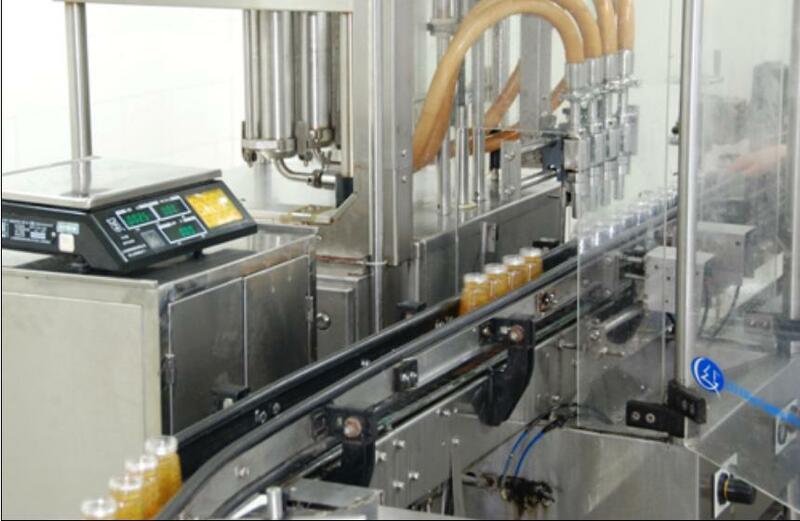 ●It is convenient to adjust the labeling head, labeling speed is automatically synchronized with conveyor speed to Ensure precisely labeling. 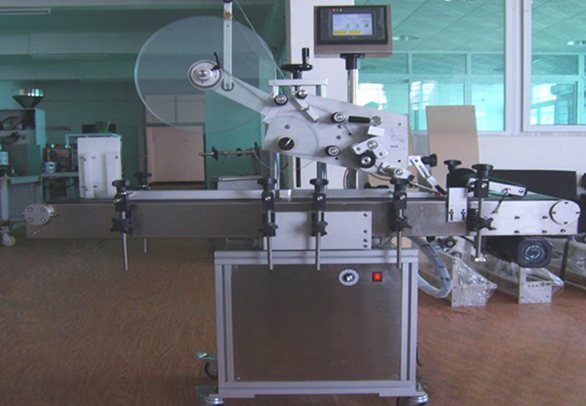 ●The speed of conveyor, the speed of press belt and the speed of conveying labels can be set and changed by the human interface. 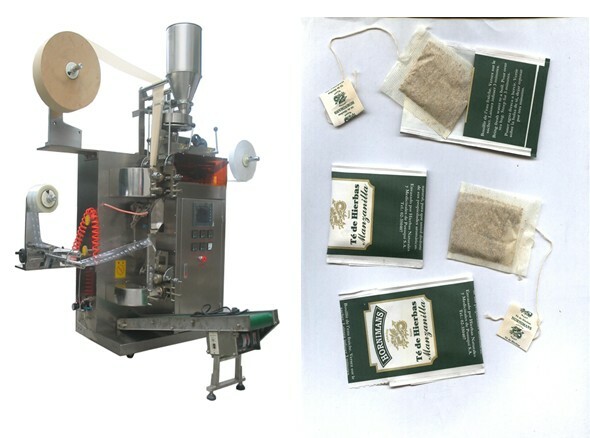 The model YX-T80 Tea packaging machine with string and tag packing is suitable for tea,medicine tea,ginseng tea,coffee,scented tea,plant and some other filter products. 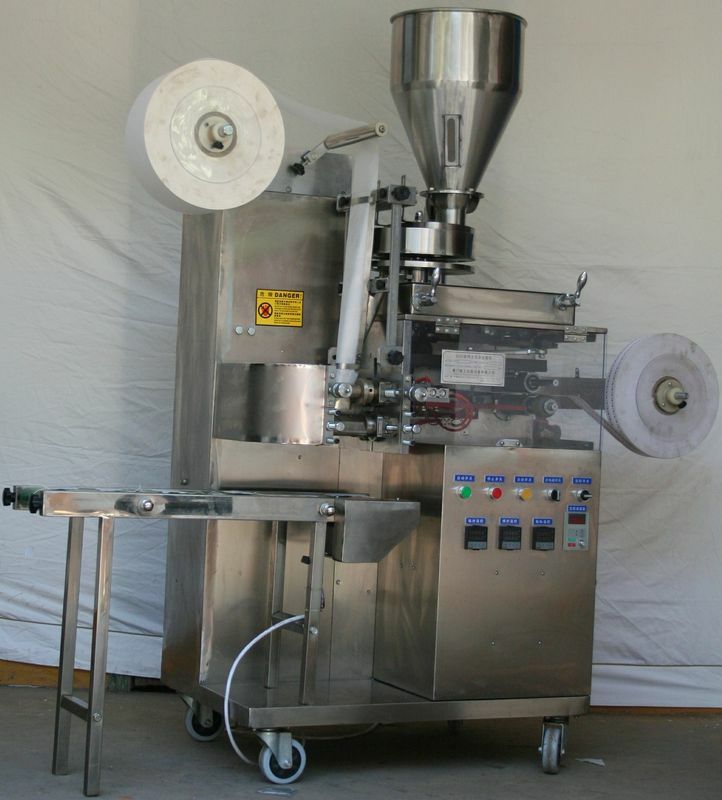 can be done automatically bag, measuring, filling, sealing, cutting, counting and other functions. product value enhancement. 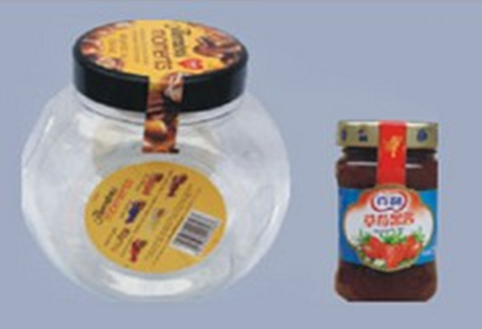 Packaging Materials: Filter cotton paper, cotton, label paper, aluminum foil.